I would like to talk about sizing your aquaponics system today. This is a question I often get from newbies setting up a system for the first time and it’s a very valid question indeed. 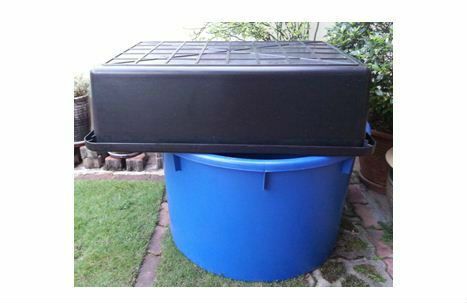 How big should your aquaponics system be? Well, that all depends on a number of factors really, but the biggest one would be the space you have to build one. Let me elaborate. 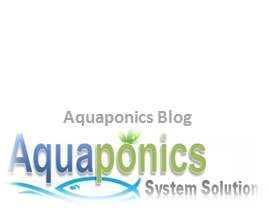 What is the kind of space do you have available for your aquaponics system. If you don’t have much space to spare, you may want to start small. 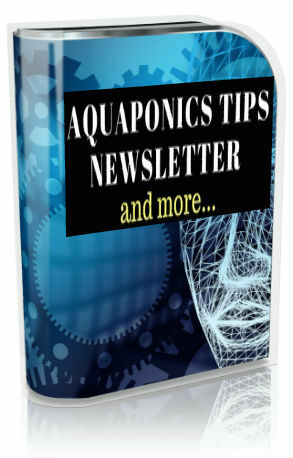 The simplest aquaponics design is the single growbed and fish tank configuration. With our Home DIY Aquaponic design, you require as little as 12 square feet of space, with a decently sized 50 gal growbed with a 100 gal fish tank. Now, there are lots of debates on this subject. Some adhere to a 1:1 growbed to fish tank ratio. This simply means both the growbed and the fish tank are of the same size. There are also folks who follow the 2:1 tank ratio (where the growbed is twice the size of the fish tank). Well, I’m not a big fan of this option as this really stresses out the fish. This is mainly due to the big variation in water level fluctuations in the fish tank. It’s fine though if you are using a continuous flow system. As for me, I’m a big fan of 1:2 tank ratio. What this means is that, my fish tank is always two times the size of the growbed. I like my fish tank to be always bigger. The main advantage of this design is due the fact that the fish tank water level fluctuation is kept to the minimal. This in-turn keeps the fish happy always. In aquaponics, happy fish equals to healthy plants. And since we are at this topic; always make sure your growbed is not less than one foot in depth (if you’re using a media-filled growbed), and your fish tank no less than two feet deep. Studies have shown these dimensions to be of the optimum depth for an ideal home aquaponic design. An ideal system for you to feel and to really have a hang of what aquaponics is would be a 50:100 gal system. That’s a 50 gal of growbed over a 100 gal of fish tank. This is a really good scale to start off aquaponics with. It is not too big to handle and it just has the right dosage for you to learn and experience aquaponics. 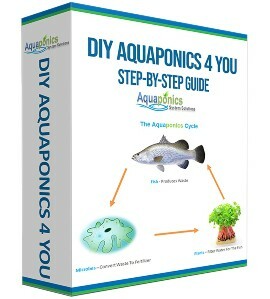 In Aquaponics System Solutions, we specialize in home diy aquaponics designs. Our designs are easy to build and set up. It comes with an electronic manual (ebook) and even step by step video tutorial that would practically take you by the hand in guiding you along the way to completion.